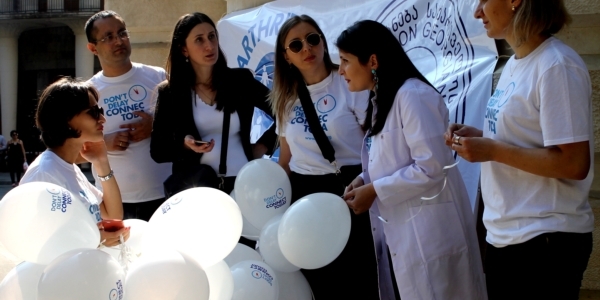 The Don’t Delay, Connect Today campaign will be implemented in Georgia with a series of awareness raising activities by SARG, the Georgian Young Rheumatologist Union. SARG was founded in 2013 with the aim to create a network uniting young Georgian doctors and researchers of Rheumatologists. All initiatives and activities carried by SARG are supported by the National Association of rheumatology of Georgia, pediatric-rheumatology association of Georgia, and local PARE organization.